Home > Books > Makin' It Up! 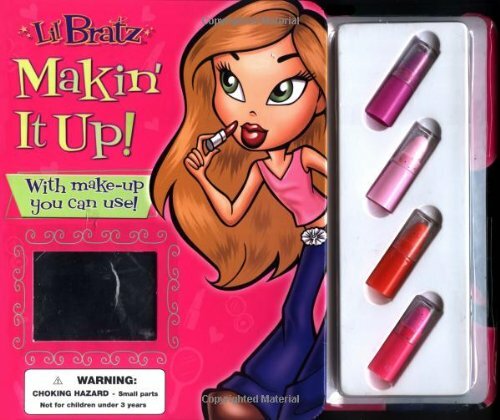 Lil' Bratz: Makin' It Up! Lil' girls love to play dress up, and this fun story about make-up is the perfect addition to any little girl's book and make-up collection. With four different colored lipsticks and a tube of body glitter gel for hours of playtime dress-up fun, this novelty book is sure to be a big hit!